Dimensional color + seamless blend = your client’s #HairGoals. Seriously, hair painting has never been more popular and this natural, sun-kissed trend isn’t going anywhere. But how do you create haircolor that looks more like it spent a week on the beach than a day in the salon? Start by checking out these 12 balayombré formulas and get painting! #dimensiongoals. 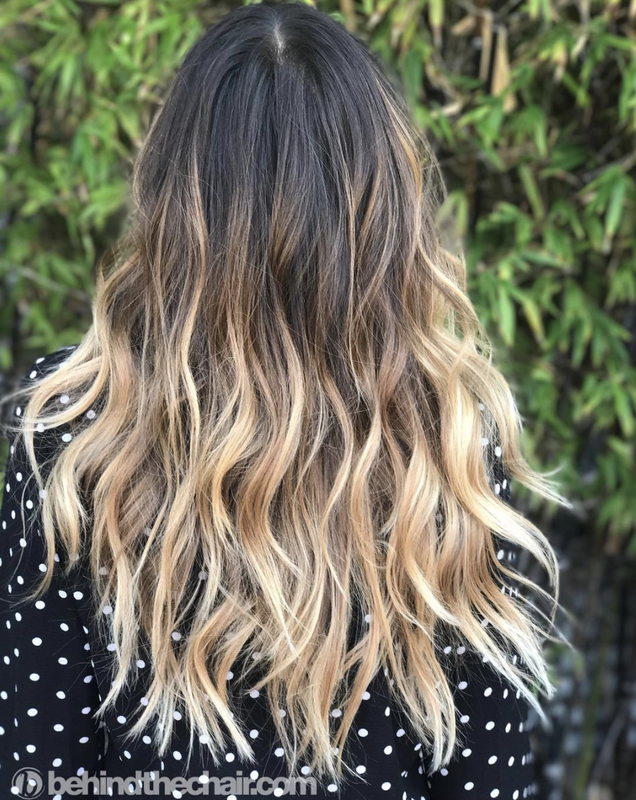 This gorgeous, warm golden blonde from BTC fam Sadie Gray (@sadiejcre8s) is the hair SO many of your clients want…so check out Sadie's formula to see how it's done! Sarmad Najem (@hairbysarmad to his 73,000 followers) of Clear Hair Studio in Vancouver, BC is known for his beautiful, seamless color melts. A prime example? This cool-toned, ashy blonde blend that we are currently obsessing over.